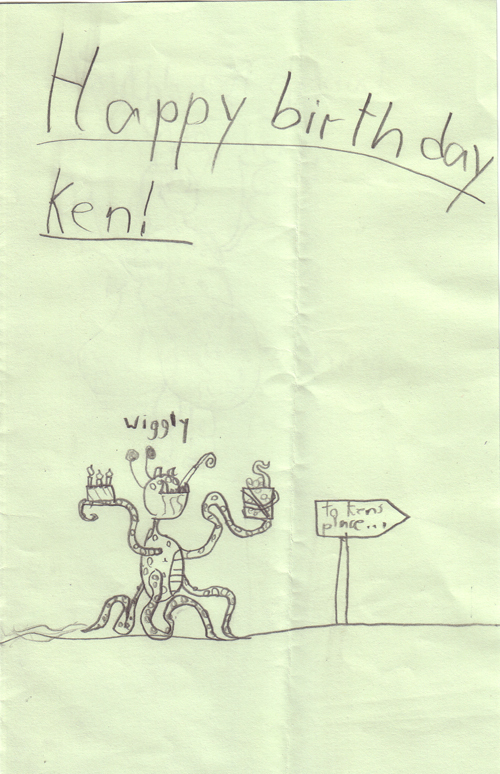 Eye Monsters – Birthday Surprise! 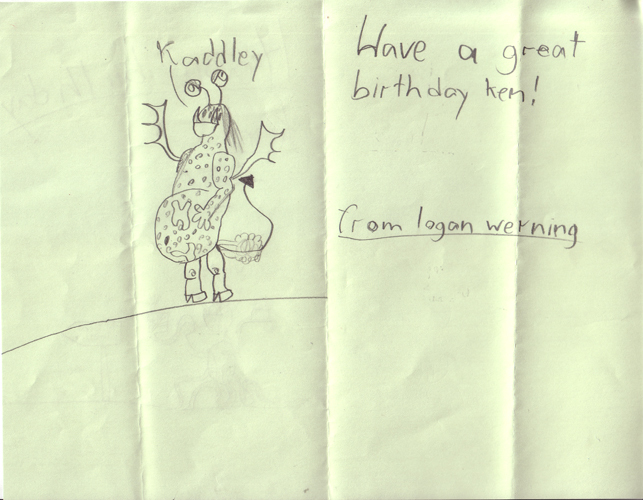 In the mail today I received a really cool hand-made birthday card from a young artist named Logan Werning. 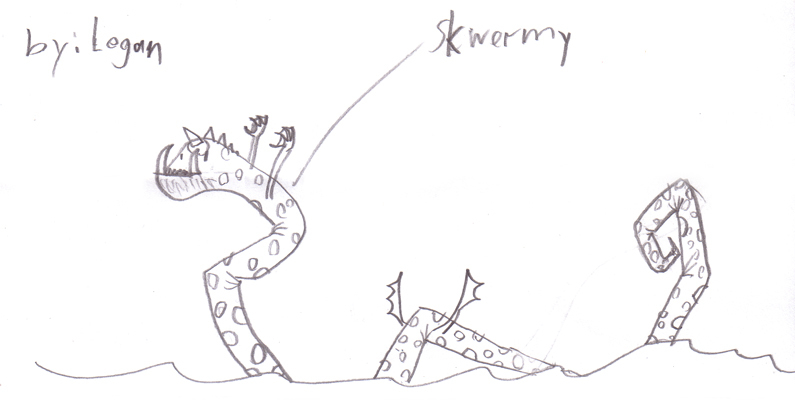 Along with the card was a collection of some sweet monster drawings I’d like to share with you! 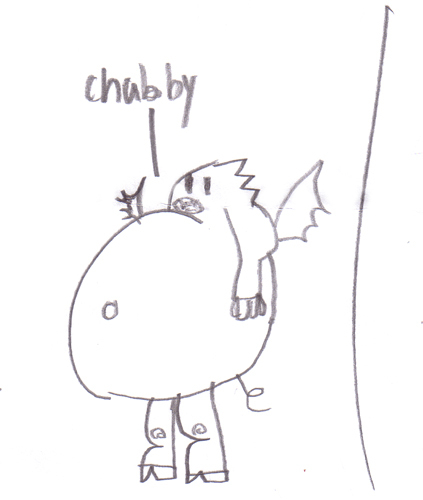 That’s some awesome work Logan! Keep it up!